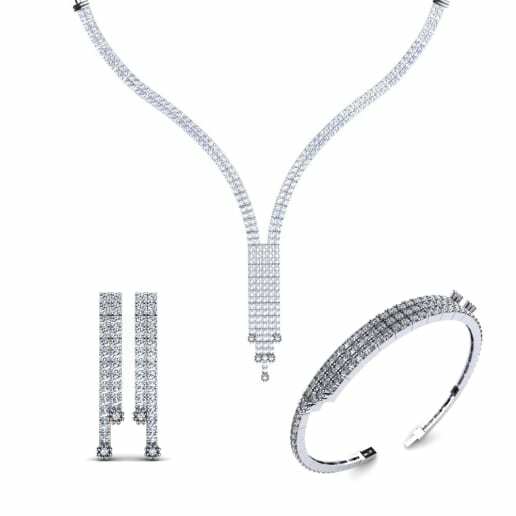 Dramatic, classy and exclusive… A diamond wedding set is the traditional choice of gemstone that works in perfect harmony with your wedding dress. 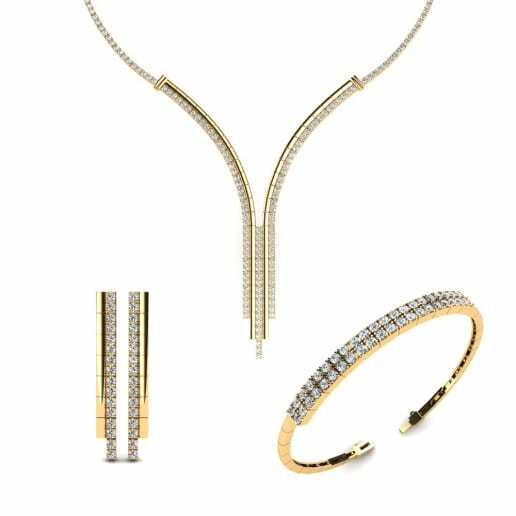 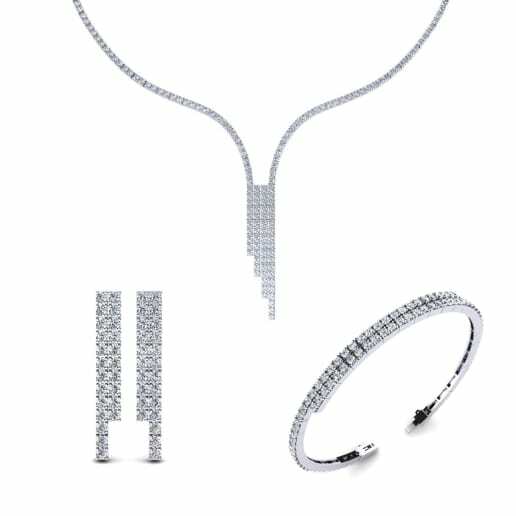 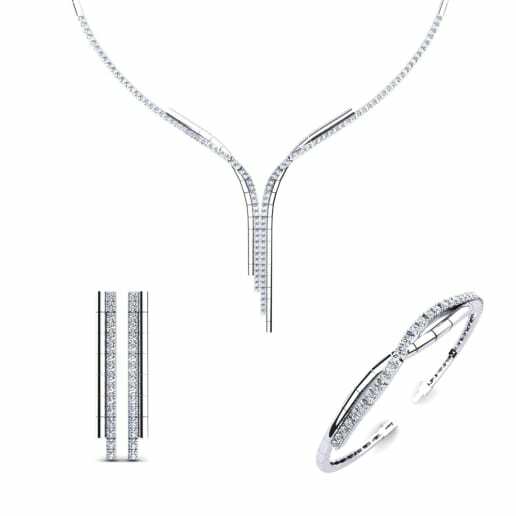 Consisting of three essential pieces - a collier, earrings and a bangle - a wedding set is the ultimate finishing touch to accentuate your beauty. 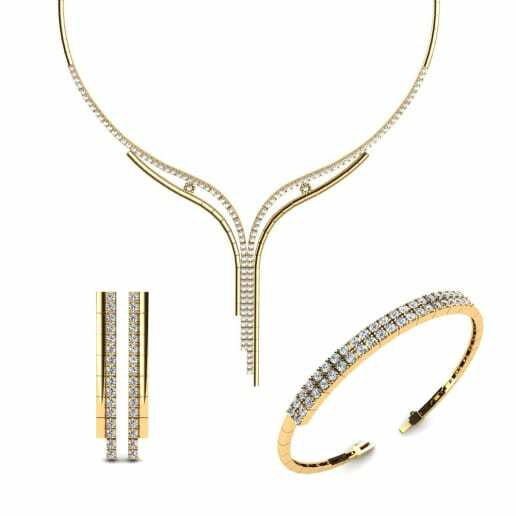 Glamira brings you these fine pieces of jewelry which you may further customize at our online store.